Getting your tweets retweeted by other users is a great way to increase your exposure for free because you get to leverage other people’s network with no extra effort. Unfortunately, a very small percentage of tweets get retweeted and many Twitter users miss out on the opportunity to reach more people. There are many ways you can increase the number of Twitter retweets you get. First, you can get retweets by retweeting other people’s tweets. The more you retweet other people’s content, the more likely you will get noticed by them, as they’ll be notified by Twitter when you do, and the more likely they will start doing the same with your tweets. But before retweeting other people’s tweets, make sure they are active users on the platform. In other words, make sure their tweets are not automated, make sure they retweet other people’s tweets and make sure their content is aligned with yours. For example, if you notice they tend to retweet certain types of tweets, make sure what they retweet is similar to the content you publish. 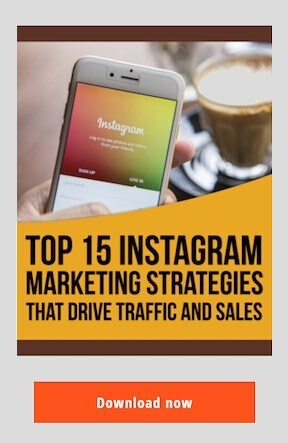 Also, make sure their audience is large and engaged. 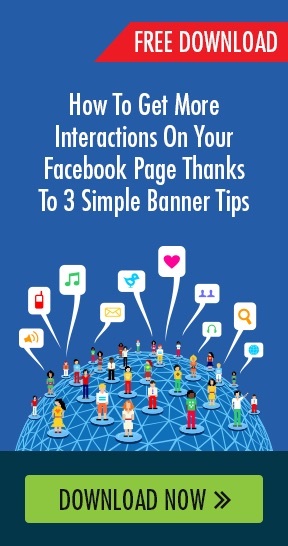 Their audience doesn’t need to be very large, but big enough so that if they retweet you, it makes an impact. The second way to get retweets is by making sure your content is aligned with what your audience wants. If you’re a self confidence coach and expert, then most of your tweets should be about your specialty. You don’t have to only post about self confidence but the majority of your tweets should be educating your audience about your area of expertise. Remember, if people have learnt something new and interesting through you, they’re more likely to want to share it with others. 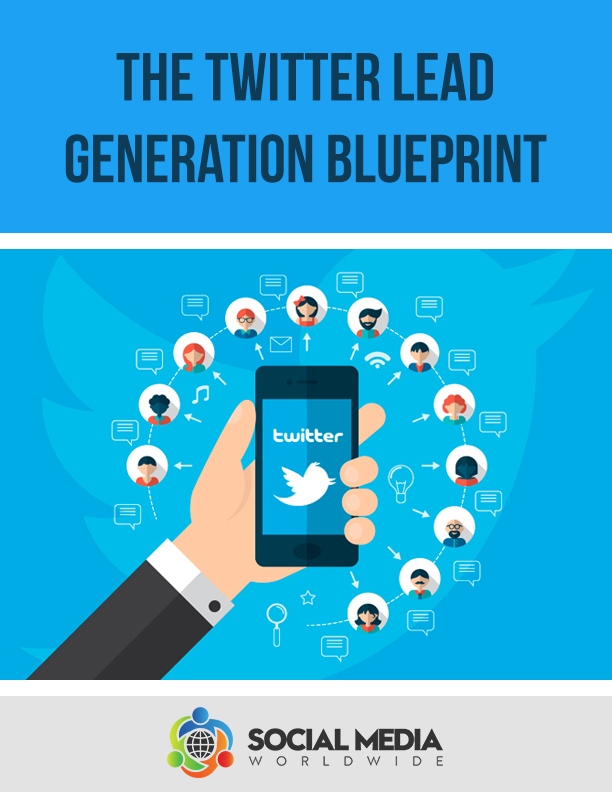 If you’d like to take your Twitter marketing to the next level, and significantly increase the results you’re getting from your current Twitter marketing efforts, click here to download my FREE Twitter marketing report. Simply enter your name and email and I’ll instantly send you the report. The third way to get retweets is by posting content when your Twitter audience is more likely to see it. 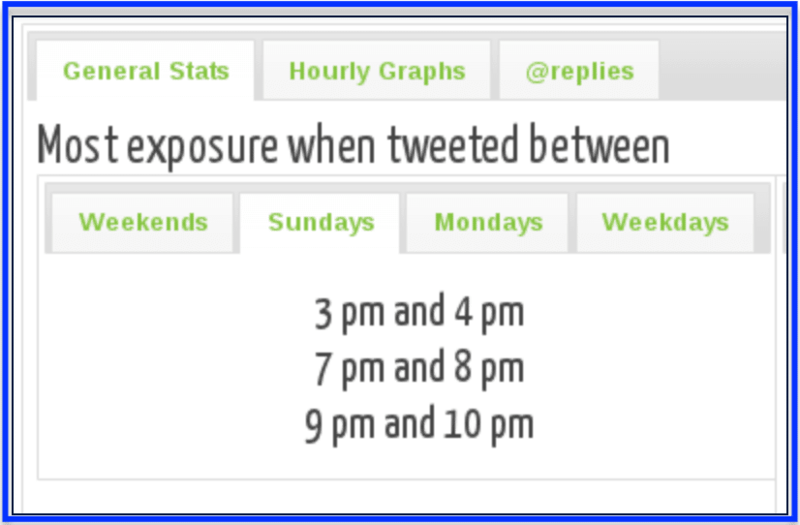 There are many Twitter tools available that allow you to see when your Twitter followers are the most active on the platform such as Tweriod.com. 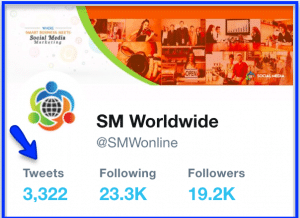 When using this tool or similar Twitter tools, all you need to do is sign up using your Twitter account and it will automatically let you know the time and day of the week your audience is active on Twitter. 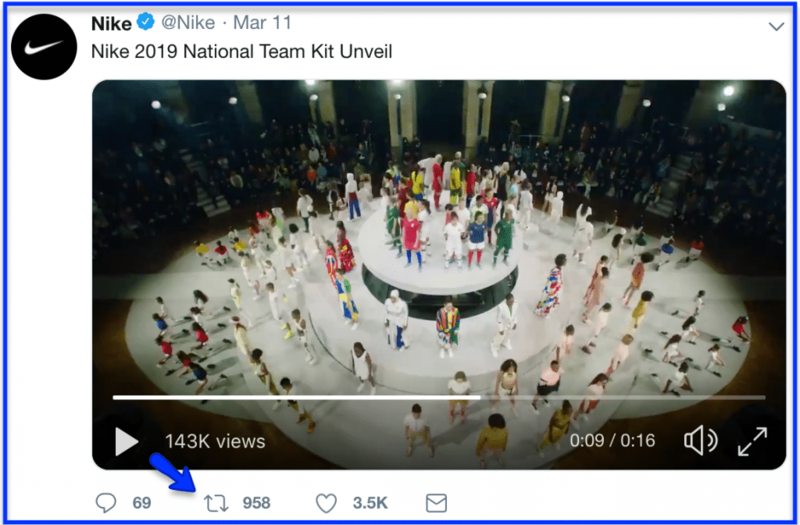 The fourth way to get Twitter retweets is looking at the content you’ve published that has been retweeted and see if you can notice if they have something in common or if you can notice a pattern. To check your retweets, login to your Twitter account and click on “tweets” on the left hand side. There you’ll see all the tweets you’ve published since you’ve started your Twitter account. Scroll through them and look at the tweets which have a number next to the two arrows. The two arrows are the symbol for Twitter retweets, and the number next to them is how many times the tweet has been retweeted. Shortlist your tweets with the most retweets and try to figure what they have in common. Were they tweets with pictures that got the most Twitter retweets? Were they inspirational quotes that got the most Twitter retweets? Were they funny memes that got the most retweets? When you notice what they have in common, make sure to publish more similar tweets. The fifth way to get Twitter retweets is by including images or videos to your tweets. When you do, your tweets will stand out further in people’s newsfeeds and therefore attract the attention of more people. Ideally you’d like your images to be 1024 x 512px so they fit properly and are not cut off or pixelated. By adding images not only will your tweet be more visible in the newsfeed, you’ll be able to convey more information than a text based tweet which is limited to 280 characters only. The sixth way to get Twitter retweets is by asking people in your tweet to retweet. You’ll notice that a few people already do this and it can be quite effective. You can either type “retweet” at the end of your tweet or simply RT, to remind people to share your tweet with others. 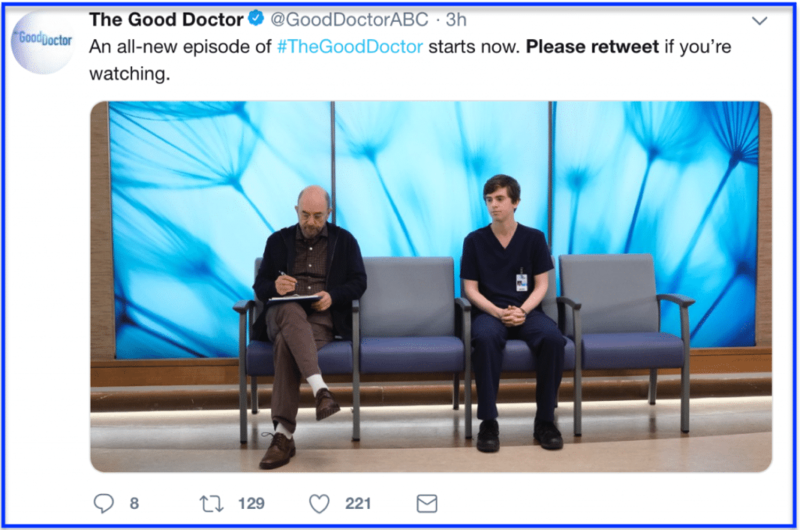 This Twitter account for example which is a Twitter account for the television series The Good Doctor on ABC is inviting people to retweet their tweet to indicate they’re watching their new episode. The seventh way to increase your Twitter retweet rate is by embedding your tweets in other places like your email newsletter or blog. When you do, you’ll increase the chances of your tweets to be seen and therefore increase the chances of your content being retweeted. You can easily embed a tweet by going to the tweet you want to publish on your other web pages and then clicking on the arrow on the top right hand side. 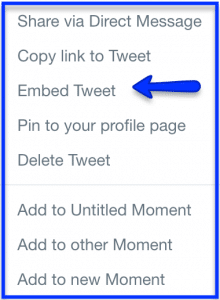 When you do, select “embed tweet”, copy the code and paste it where you want your tweet to be displayed. The eighth way to increase your Twitter retweet rate is by adding hashtags to your tweets. A hashtag is a word or phrase preceded by a # sign and they enable you to categorize your tweets. 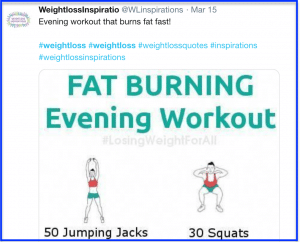 For example, should you be publishing content relevant to “weightloss”, your post could include the hashtag “#weightloss”. Hashtags can be added anywhere, at the start, middle or end of your tweet. But make sure you don’t include too many of them in each tweet. One or two are enough, and three hashtags per tweet is the absolute maximum. By including relevant hashtags, it will increase the reach of your tweets because people looking for tweets relevant to the hashtag will be able to come across your tweet regardless of whether they follow you or not. Lastly, you can increase your Twitter retweet rate by posting more often. Since tweets have a very short life span, it is not frowned upon to tweet often, so make sure you do. The more you tweet, the more your followers will come across your tweets and the more you’ll increase your chances of your content being retweeted. If you can’t commit to posting often throughout the day, take advantage of scheduling Twitter tools which allow you to schedule tweets to be published on certain days and at certain times.